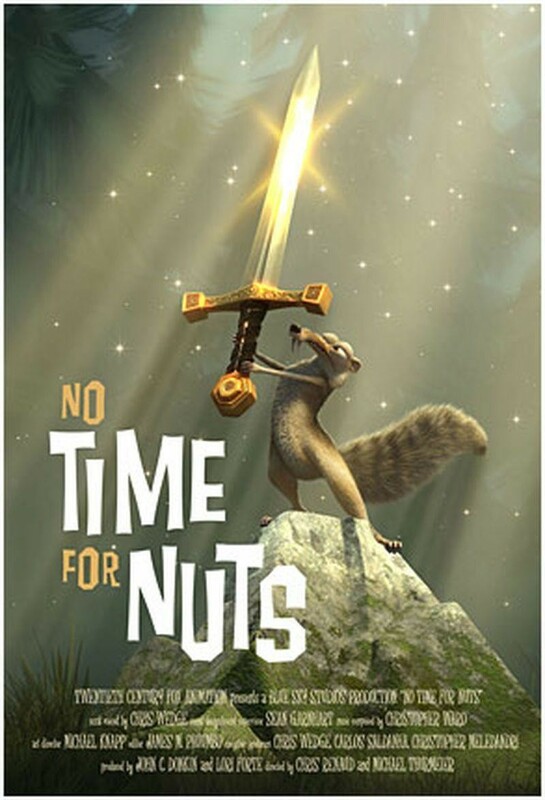 After five years as character and environment designer at Blue Sky Studios, I was offered my first Art Direction job was on the Academy Award nominated Scrat short No Time For Nuts in 2006. When it was completed I was given the opportunity to Art Direct a feature film. This turned out to be Ice Age: Dawn of the Dinosaurs. Since then, I've Art Directed Epic and Ice Age: Collision Course. I'm currently working on an unannounced project at Blue Sky as Production Designer. Directed by Michael Thurmeier and Co-Directed by Galen Chu. Produced by Lori Forte. Directed by Chris Wedge. Production Design by William Joyce and Greg Couch. Produced by Jerry Davis, Lori Forte and Michael Travers. Directed by Carlos Saldanha and Co-Directed by Michael Thurmeier. Produced by Lori Forte and John Donkin. Directed by Chris Renaud and Michael Thurmeier. Produced by Lori Forte and John Donkin.